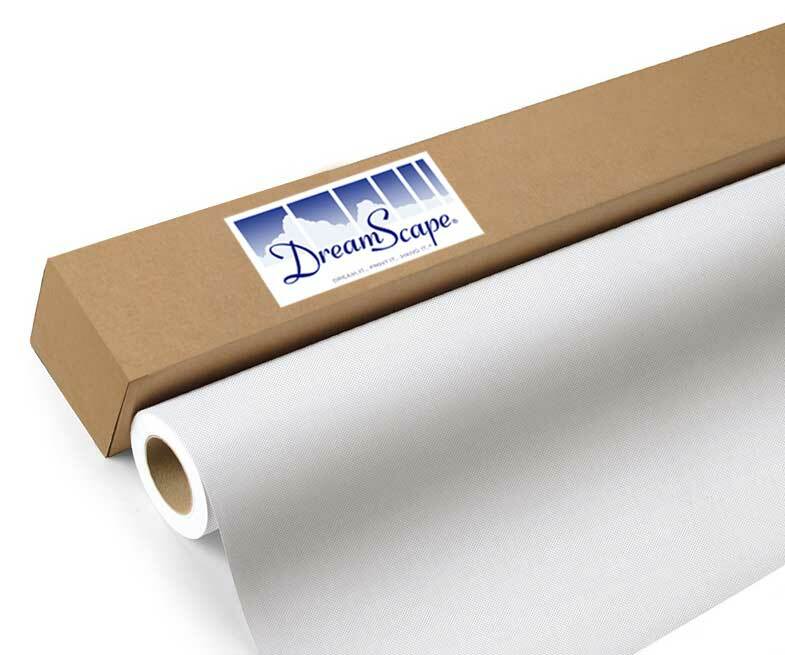 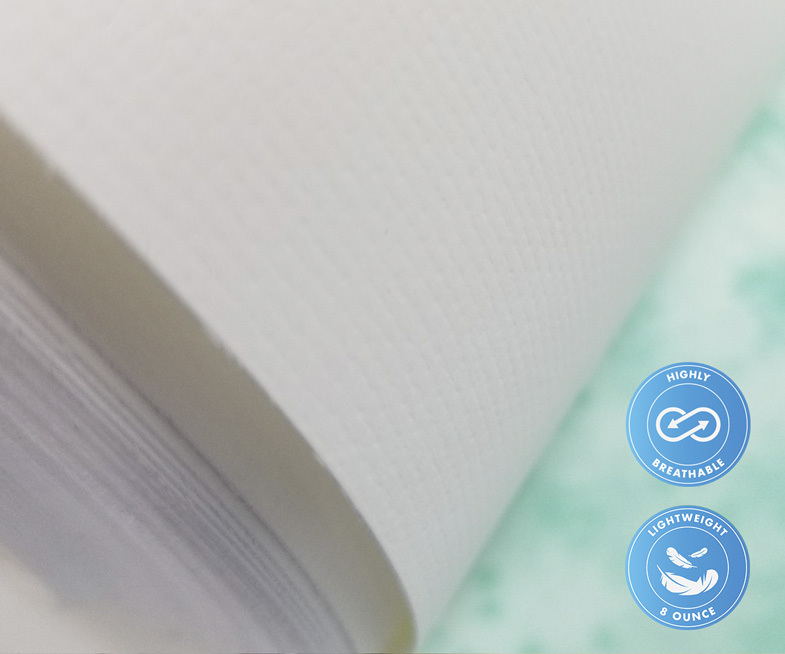 Individual trial rolls are available for all DreamScape products. 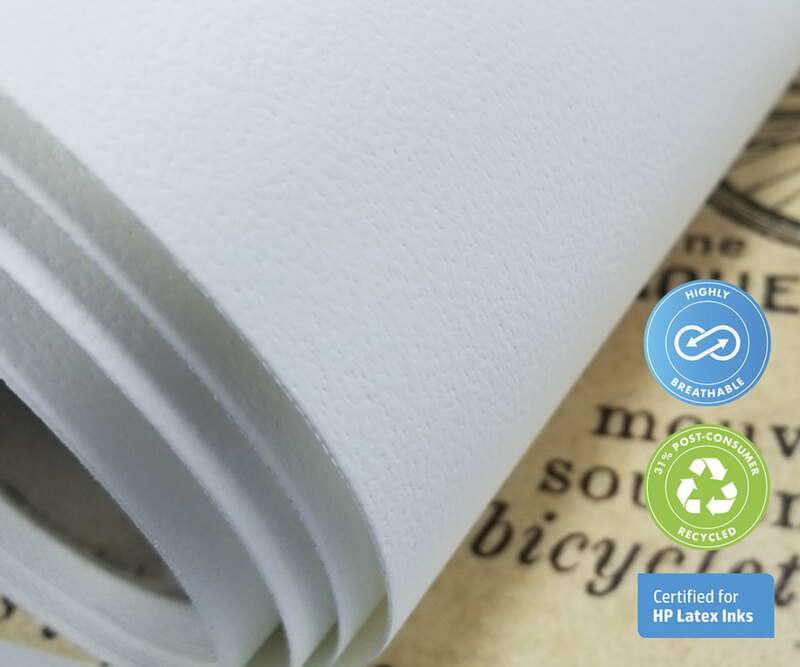 Additional marketing and sales information is included in this package. 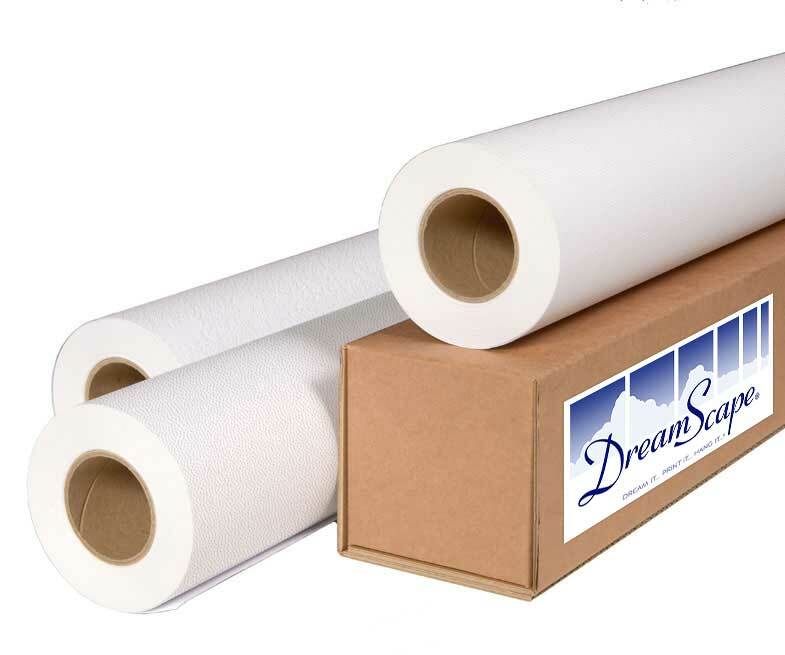 All trial rolls are 15′ long x 27″ wide.